So, you think you found your calling? And you want to be an eLearning designer? - Passion for learning that borders obsession. - Deep knowledge of theories, strategies, and ongoing enthusiasm. - On top of that, staying on top of trends and technology is essential. - Knowing how people learn, and how to keep learners engaged in a world where attention is scarce. 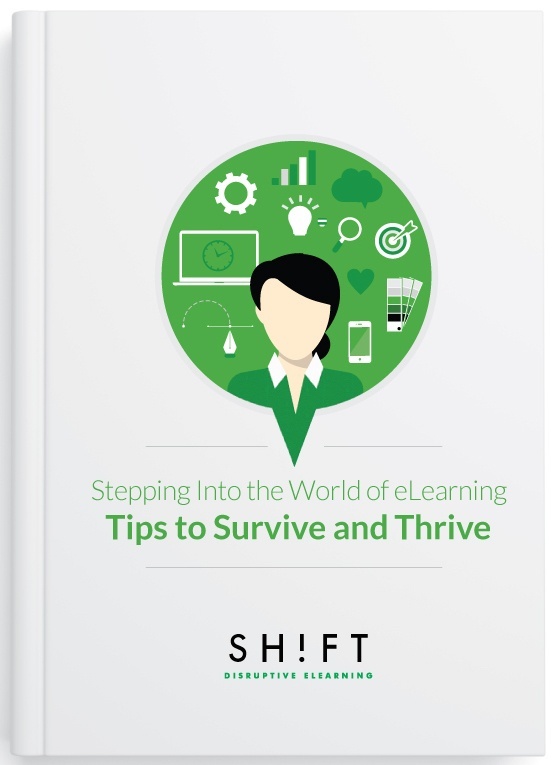 This eBook provides some useful tips we've learned over the years to help you not only survive, but also thrive in the world of eLearning. Things no one tells you about becoming an eLearning designer. Essential skills you should develop. Tips and advice to survive (and thrive). Simple but effective productivity hacks you can start implementing today.